Hylec | UK Electrical Distributors – E. Preston (Electrical) Ltd.
Terminal blocks, pcb terminal blocks, ceramic terminal blocks, cable glands (including a waterproof range), grommets, connectors, plugs and lamp holders. Hylec-APL specialises in the manufacture and supply of electrical components to industry — including connectors and terminal blocks, weatherproof connectors, cable glands, enclosures and control components. Hylec-APL has over 30 years of experience, supplying electrical components to major OEMs and CEMs, wholesalers, specialist and catalogue distributors. 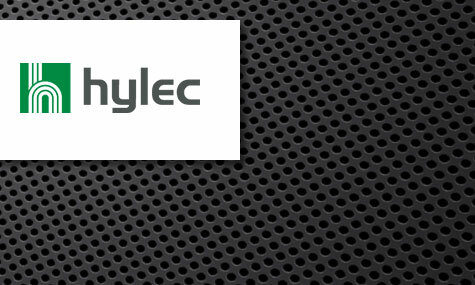 Many of the products are available exclusively in the UK and Ireland through Hylec-APL. Their products have been used in a number of high-profile applications, including the lighting for the first ever Singapore Grand Prix, the 2012 Olympic Games and the new digital advertising displays to be used in the London Underground. E. Preston Electrical Ltd is an official supplier for Hylec electrical products. Visit the online store to browse thousands of components.